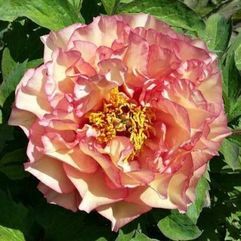 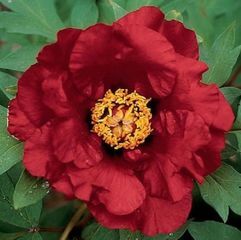 Wonderful flared petals of lemon, tinged with rose and flares of raspberry red. 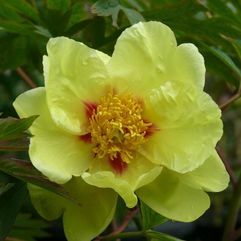 A very sturdy plant with strong stems and foliage. 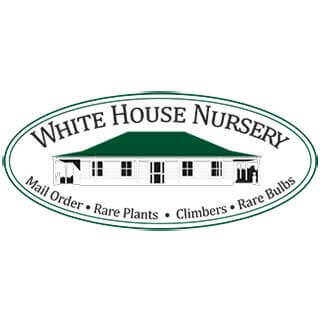 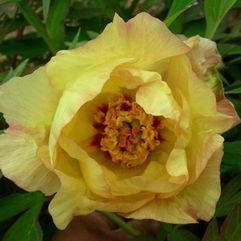 These great shrubs require sunny conditions and a well drained soil and may be left undisturbed for many years. 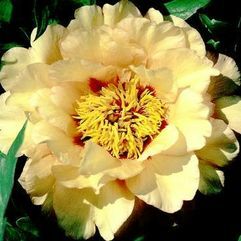 Flowering all summer and autumn, an impressive sight. 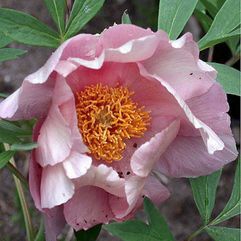 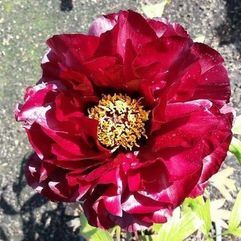 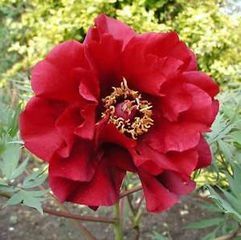 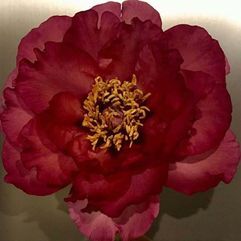 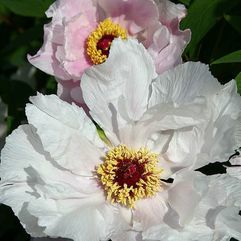 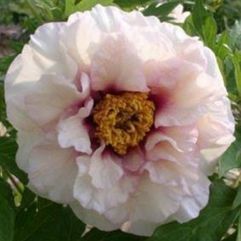 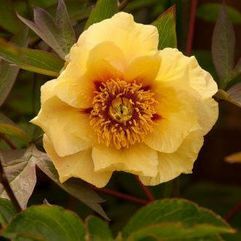 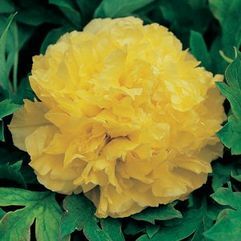 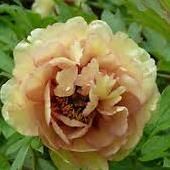 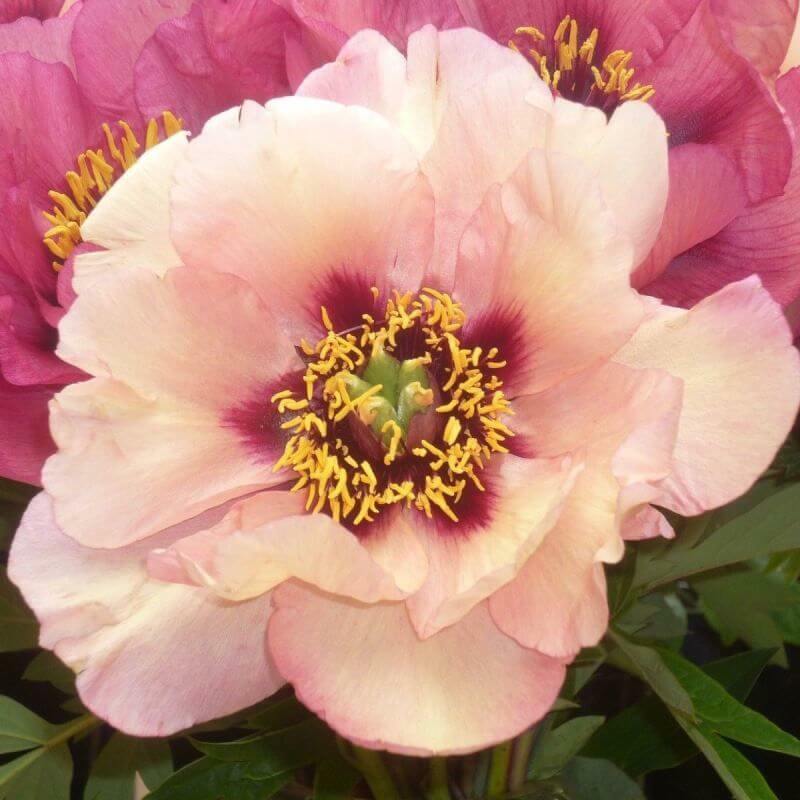 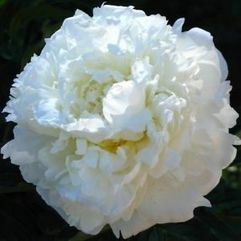 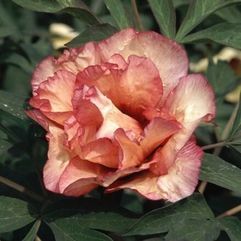 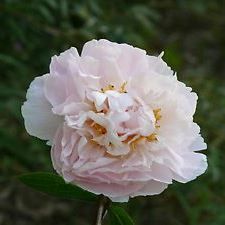 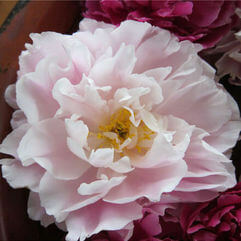 Peonies are very drought tolerant, especially once established. 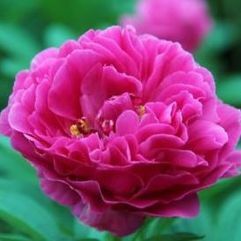 Full planting instructions will accompany your plant.